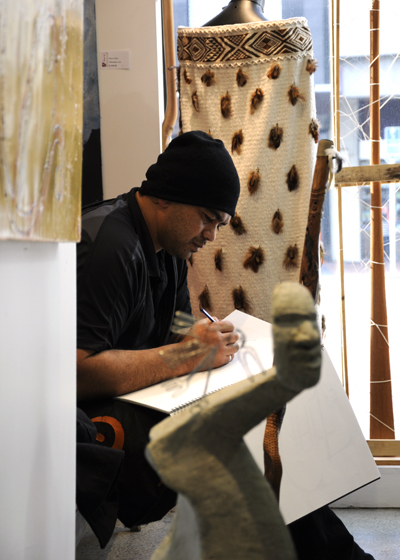 Unitec Wananga – Kura Gallery Auckland – Kura Gallery: Maori and New Zealand Art + Design. 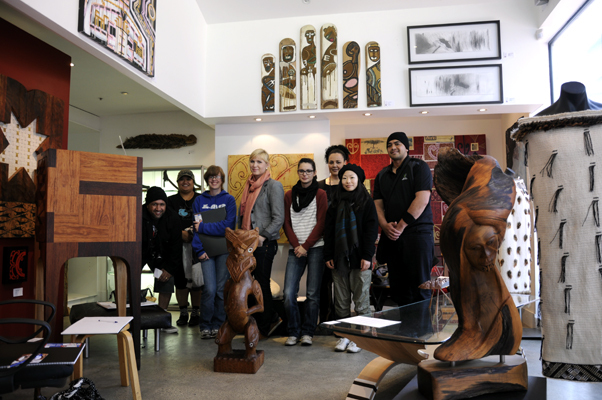 Kura Gallery Auckland recently hosted Unitec’s TOI MAORI students for a ‘Contemporary Maori Art’ wananga. 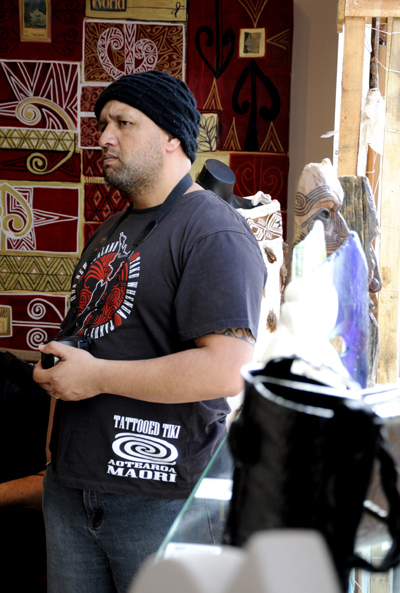 Nga mihi, with thanks to Unitec’s Matauranga Maori Lecturer Hohepa Renata for your contribution to TOI MAORI by educating both international and national students in Contemporary Maori Art. 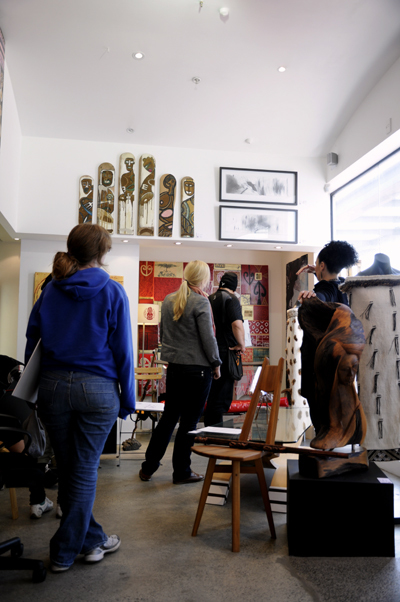 Nga mihi hoki, with thanks also to Manager Vicky Thomas for sharing insight into Kura Gallery and our artists. For more information on the Matauranga Maori courses that Unitec offers in Auckland, click the link.